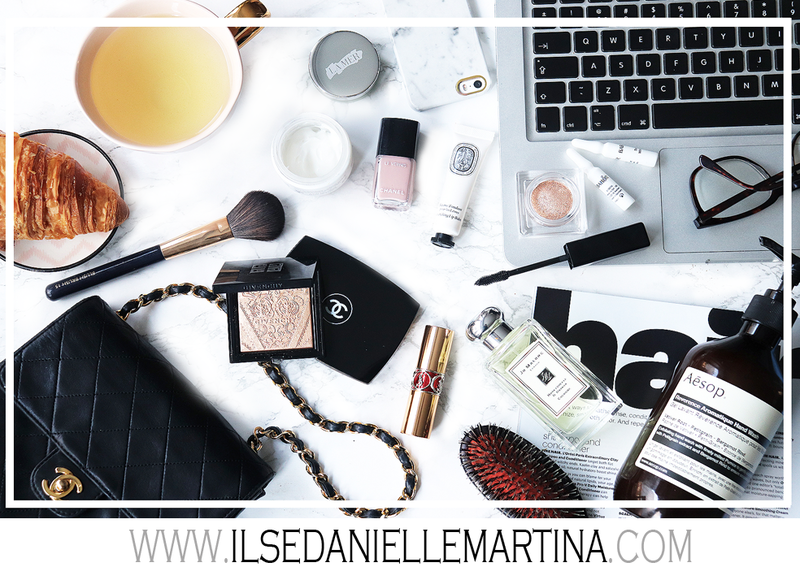 I'm always getting very excited when one of my favorite brands launch a new product. I've used the hydration booster as a serum but now that it's winter I like to use more oils for the skin. 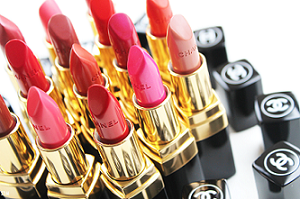 Not only for the body but also for the face. So this product is perfect to combine with a moisturizer. 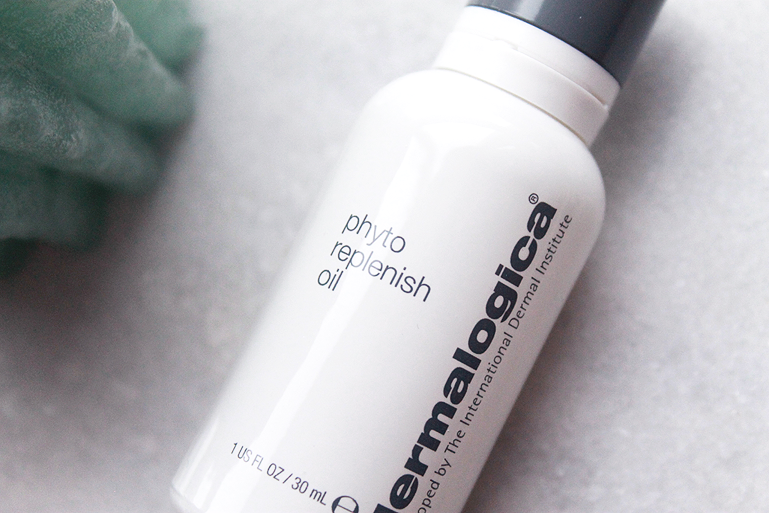 I am talking about the Dermalogica Phyto Replenish Oil. What it does for the skin? Strengthens the skin's natural barrier. 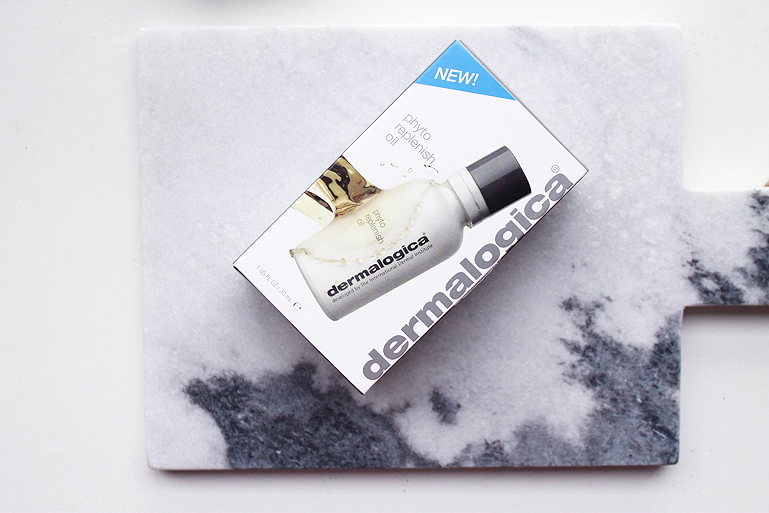 "This feather-light treatment oil rapidly absorbs to reinforce the skin’s protective barrier. Wear it alone or layered under foundation for all-day dewy skin. Next-generation formula takes a three-phase approach to replenishing protective lipids that are depleted by aging and environmental stress. 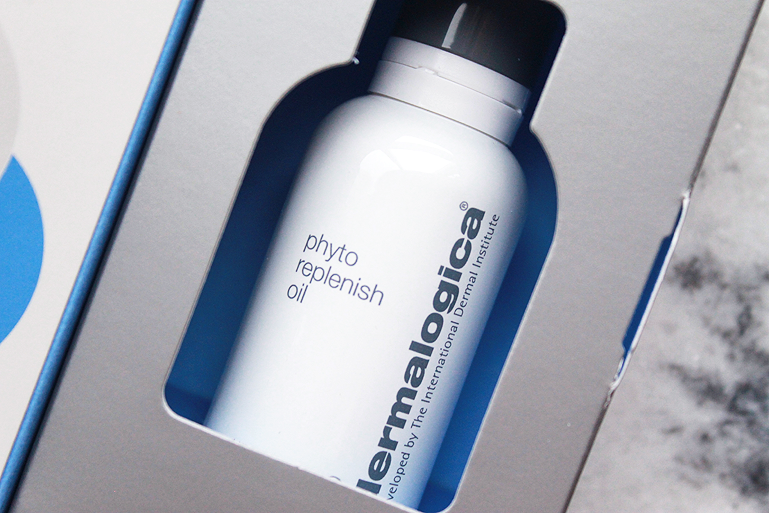 First, phytoactives from Camellia and Tamanu oils help restore the skin’s natural barrier. Then, an essential lipid blend that includes Orchid Flower and Chia Seed Oil smoothes visible lines and locks in critical moisture. Finally, Sunflower, Rice Bran and Rosemary Extracts create a luminous antioxidant shield against free radical damage. Ideal for daily use on normal to dry skin." I really like it! My skin feels soft and very moisturized. Not dry at all! The soft scent is really pleasant.